Relationships are challenging, but to keep growing after leaving Mormonism, we need to connect with people who can provide encouragement and support. For many, our primary social relationships are disrupted when we disengage from the LDS church. Family relationships will often be challenged. We may find ourselves marginalized in our neighborhood. But it’s important to find relationships that help us grow. You may be tempted to forego relationships. Leaving Mormonism, many of us find ourselves going it alone. This is partly because we don’t have any choice after our LDS family and friends distance themselves. Perhaps we aren’t sure where else to go to find new relationships. We don’t know how to connect with people apart from the structure of the ward. But we also choose to go it alone because we don’t want the grief that comes with relationships. After all, we may be exiting a situation where our key relationships created a lot of turmoil and angst. Realize that God values relationships. This passage shows the importance of relationships. We need people to encourage us and spur us on to be our best selves. It’s much easier to find your way on your faith and life journey when you have someone walking alongside you. We’re built for relationship. We need to connect even if it’s hard. 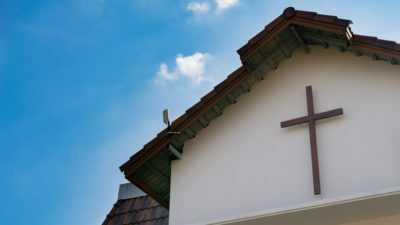 Leaving Mormonism, we all eventually face the question: “What about church?” But we’re not even talking about church connection at this point. At some point in the journey, you will find a faith community that you can be part of. Of course, there are challenges. Church people may not understand you. You may find it hard to trust people in a church. Sometimes churches are unhealthy. But don’t worry about a formal church connection at first. That will come in time. What we want to emphasize is finding partners for the journey. It could be a mentor. (Maybe you are the mentor someone else needs right now.) It could be a small group or support group. It could be just a friend along the pathway that you can talk to and relate to, someone who can encourage you – and vice versa – in the process. You have the opportunity to choose who those friends will be, so choose wisely. The right friends can provide support and understanding. They can listen and give you sound advice. They can help you as you explore faith. But you can also find friends who are negative, haven’t gotten over their bitterness and anger toward the church, who want to reject all expressions of faith. Don’t align yourself with people who represent all the things you want to move beyond. Those kind of relationships will keep you stuck. So be smart about who you hang around with and who you listen to. It might be okay to go it alone for a while, but that approach will hurt you in the end. It might take some trial and error to find them, but we need people who can have a positive role in our lives. What relationship losses did you suffer as you left Mormonism? Were you ever tempted to forego relationships during your transition? Explain. Read Hebrews 10:24-25. What relationship benefits are described here. What are some other benefits of healthy, supportive relationships on your journey after Mormonism? What are some relationship pitfalls to watch out for? How do you feel about trying to find relationships in a church, and why? 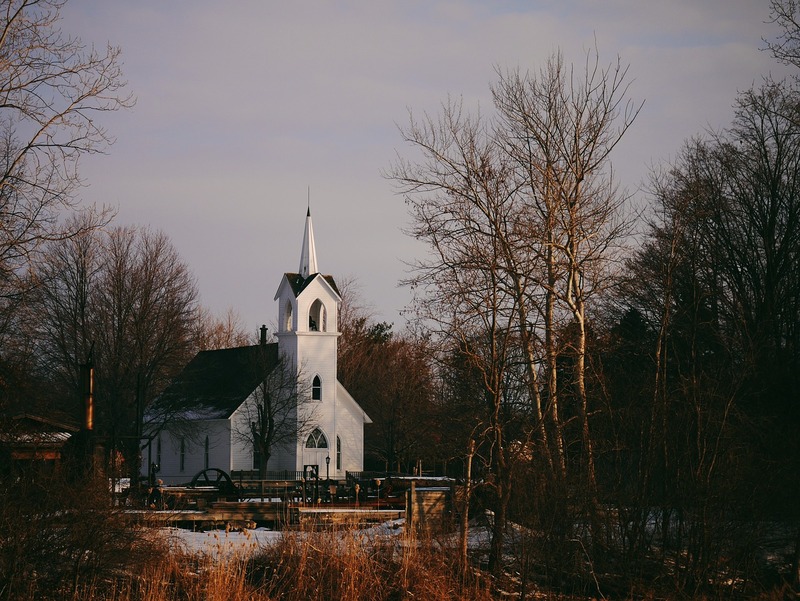 What are some ways to engage in positive relationships, with or without a church? What is the greatest obstacle you currently face in connecting with new relationships? What is your next step in dealing with that?